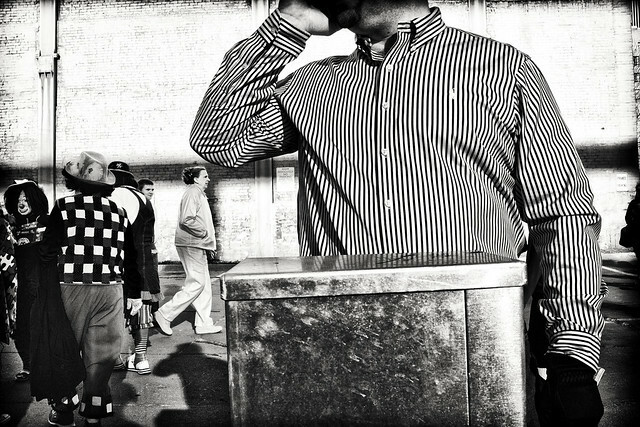 My flickr contact Jack David Hubbell caught a great street scene in Omaha, Nebraska with his Sony RX1. The near-far composition (layers) is very appealing to me and when used well really works. I’ve never composed an image this way but I’m wanting to.